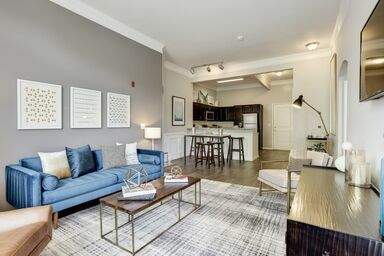 For those seeking a break from the hustle and bustle of Baltimore, MD or Washington, D.C., the apartments at Echelon at Odenton provide the perfect reprieve. 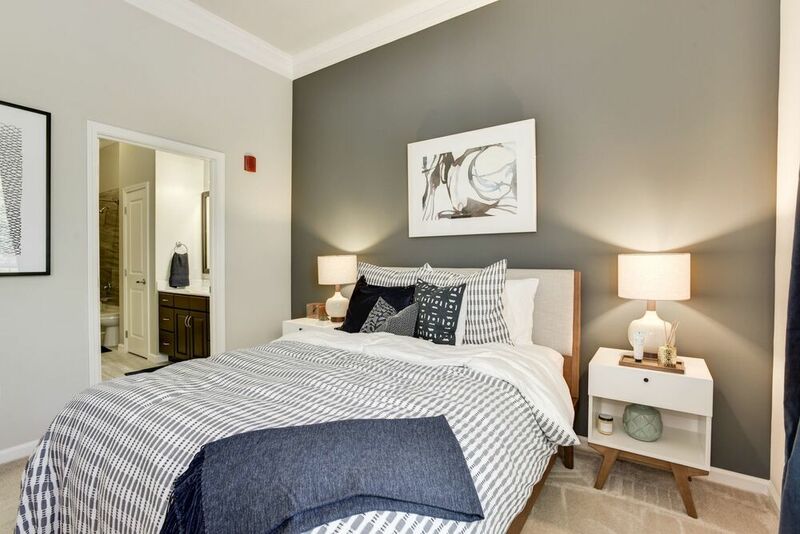 This community is within walking distance of the MARC and a short drive from Arundel Mills. Nature lovers will also appreciate living a mile from Lake Allen and the Wildlife Loop that passes through the Patuxent Research Refuge. The one, two and three bedroom floor plans look and function like single-family homes, providing an elegant atmosphere of peace and serenity. Along with comforts such as a spacious gourmet kitchen in every home, this pet-friendly community offers you spectacular amenities, including a stunning Mondrian-style pool and a comprehensive 5,000-square-foot health club. 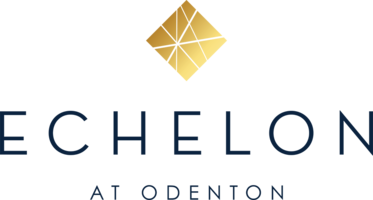 Come and experience what home feels like at Echelon at Odenton. 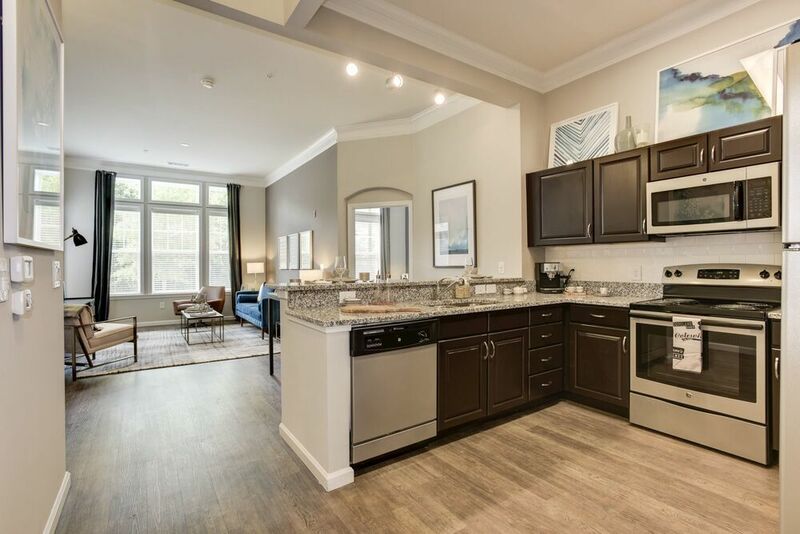 The one, two and three bedroom homes at Echelon at Odenton have modern features that add warmth and character, such as wood wainscoting, crown molding and arched doorways. Conveniences such as in-home washers and dryers combine with beautiful finishes to transform every apartment into a home. 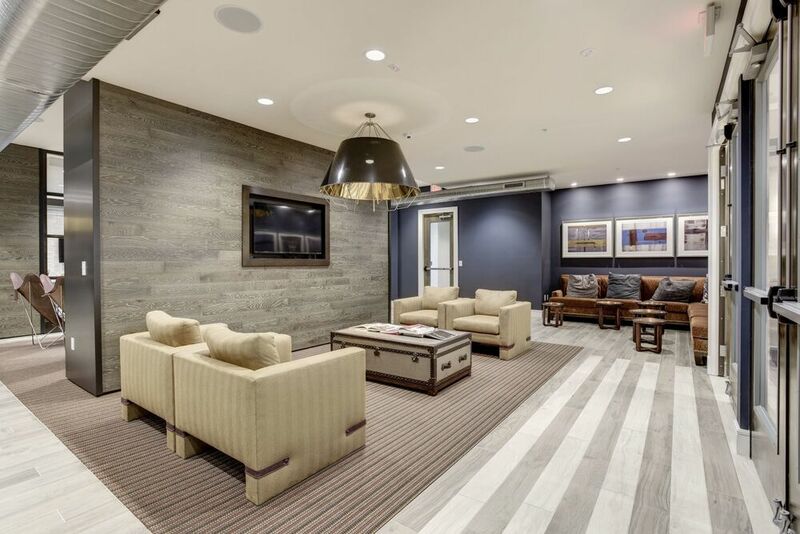 From its ideal location and outstanding amenity package to its thoughtful apartment design, Echelon at Odenton is the perfect place to use as a base for exploring Baltimore, Washington, D.C. and the exciting immediate neighborhood. 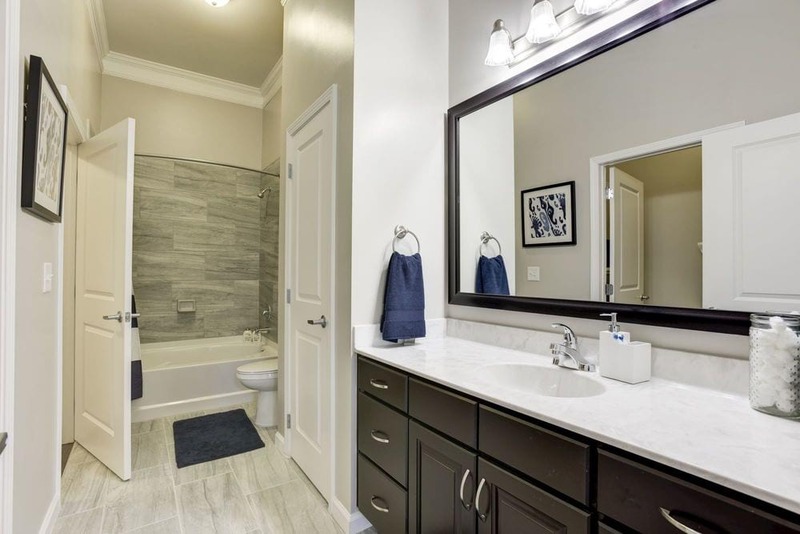 Best of all, all the end of the day you’ll return home to genuine comforts, including a spacious gourmet kitchen, walk-in closets and an oversized bathtub. Discover the endless opportunities for recreation around Echelon at Odenton —from shopping, dining and visiting Ft. Meade to exploring the surrounding wetlands. Even commuting is simple with Odenton’s MARC station, as well as the nearby access to Interstate 95 and Highway 295, making it easy to reach Baltimore, Washington, D.C. or Annapolis.